I’m super passionate about effective communication, and a HUGE barrier to effective communication and healthy relationships is DEFENSIVENESS. 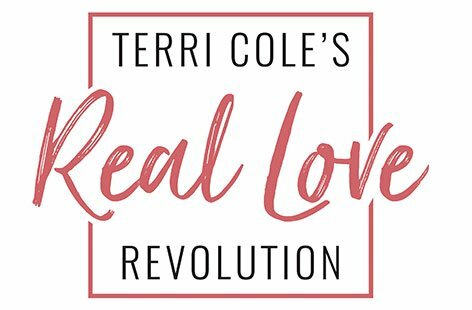 Some of you are probably already familiar with Dr. John Gottman’s work and his crazy ability (over 90% accuracy) to be able to predict divorce after spending a limited amount of time with a couple. According to his research, one of the four factors (or “horsemen of the apocalypse”) that is important to AVOID is “defensiveness”. 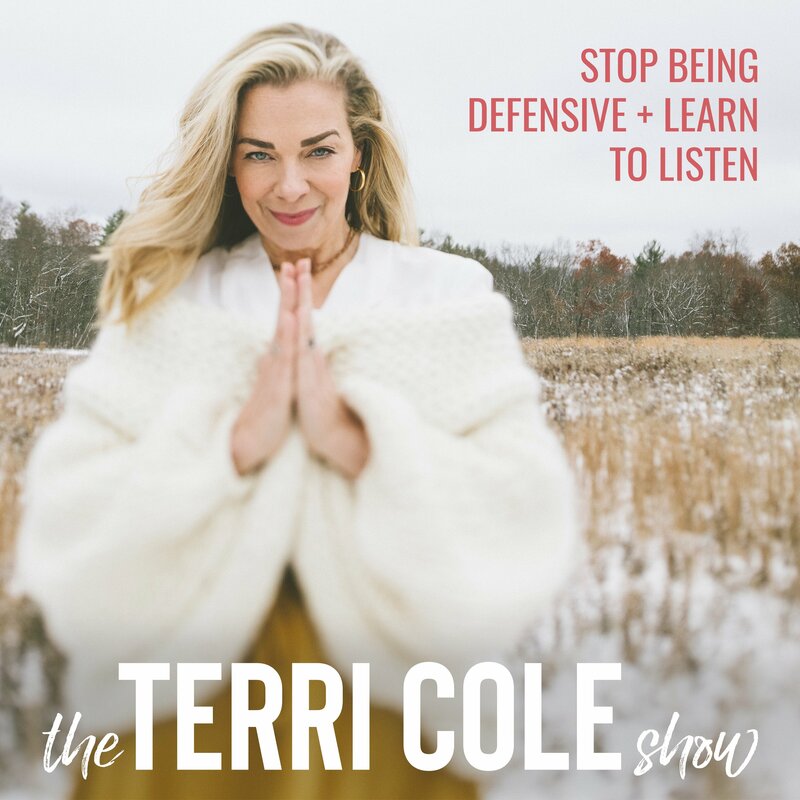 Today, we dive into what defensiveness is, how to heal defensive communication in your relationship and more.